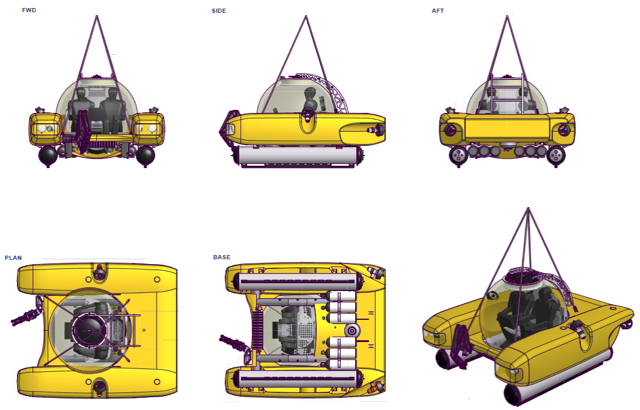 Nemo & Nomad Triton submersibles both are two person with a 1000 foot depth rating. 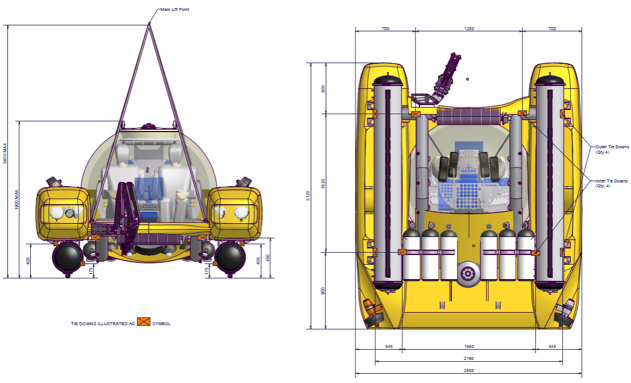 Tandem submersibles can provide round the clock exploration results. 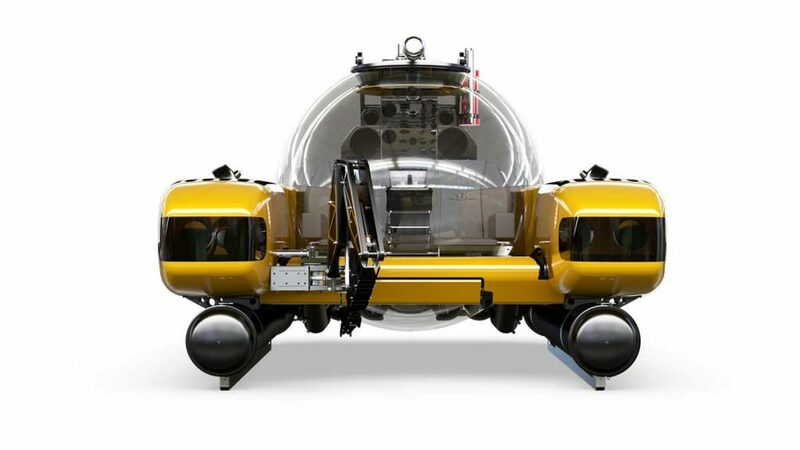 Also available for global projects are: Antipodes a 5-person 1000 foot rated Perry class sub from OceanGate, U-boat Worx and their assortment of submersibles. 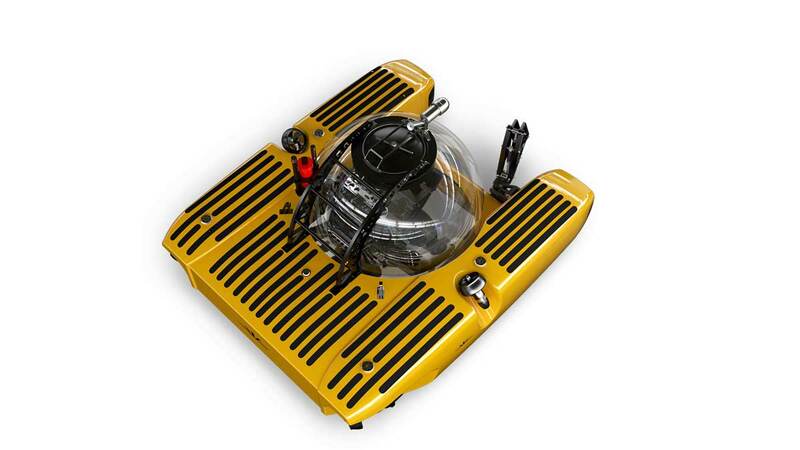 We are operators of submersibles who happen to own a few, let us help guide you in your next charter or purchase. When choosing a company for submersible experience and/or training, always make sure that all personnel is competent, certified, and appropriately experienced. Our submersible team has years of regular experience and are all appropriately trained in each position they are assigned, as per the Fundamentals of Submersible Operations and Piloting, including Triton "unit specific" factory training. 19.7 in 500 mm Hatch I.D. 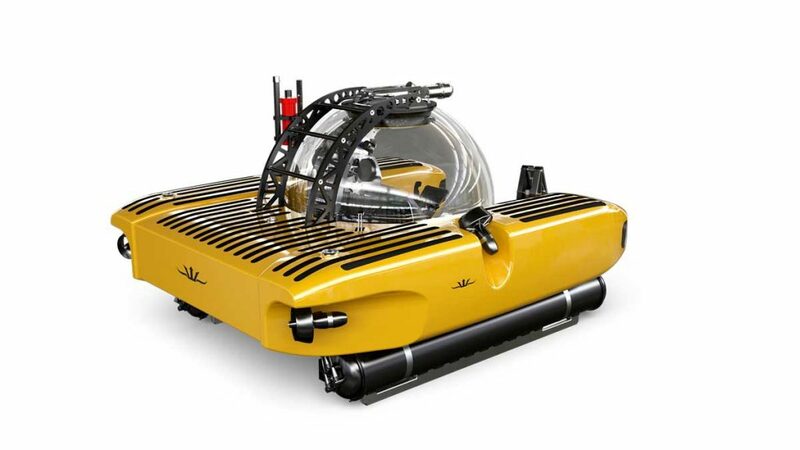 See our Triton submersible in action. 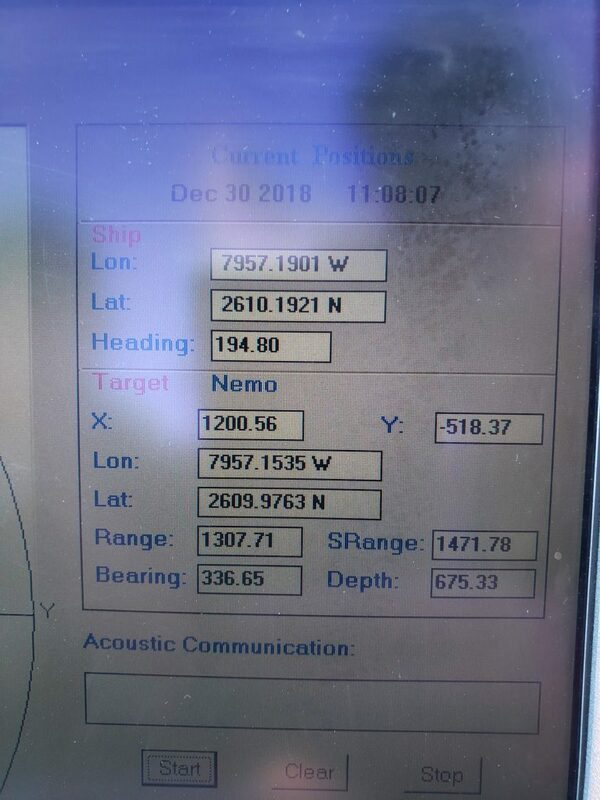 How Do We Track Our Subs During Dives? During mission or test dives, the surface support crew needs to have the sub(s) location at all times. 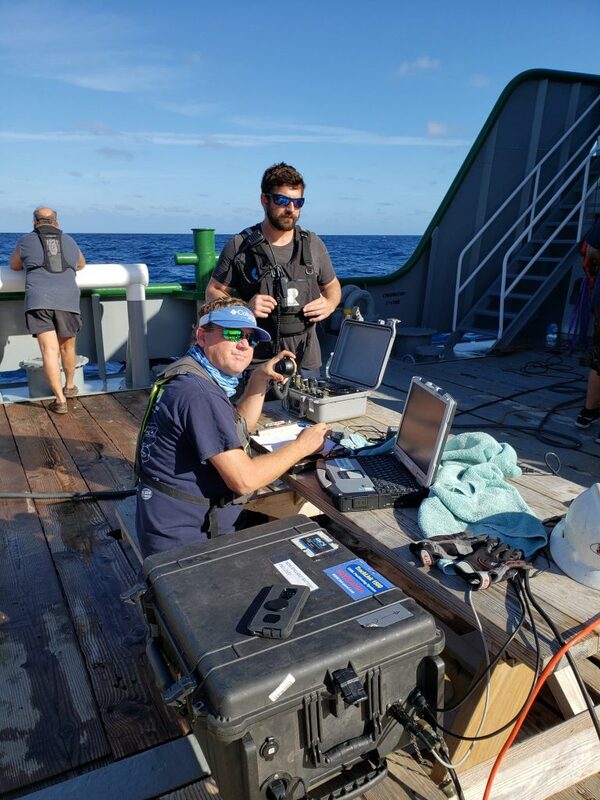 To accomplish this task, Global Sub Dive's team utilizes a Tracklink 1500 USBL (ultra-short baseline) acoustics tracking system. 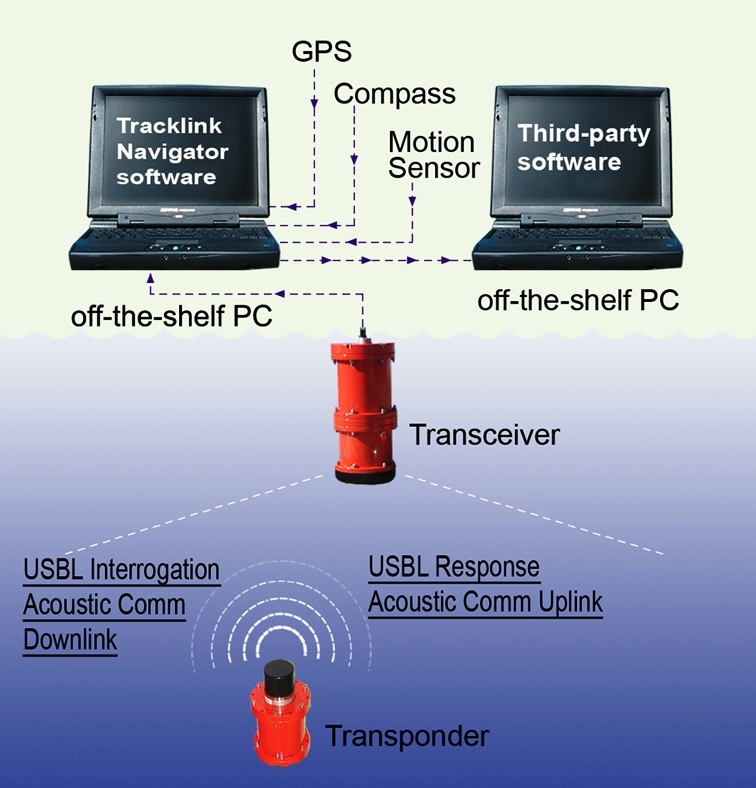 Our Tracklink systems has a fully integrated high speed acoustic communication capability. 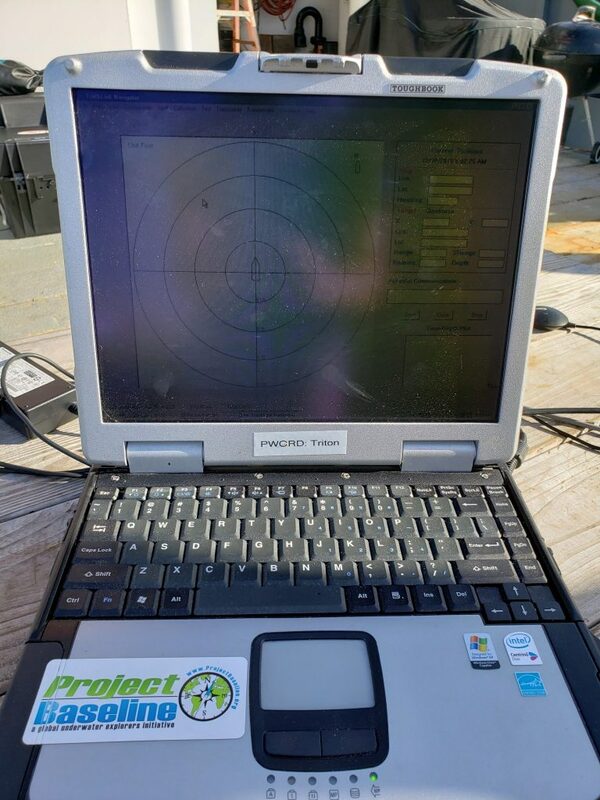 It utilizes modern digital signal processing techniques and state of the art digital signal processor (DSP) to track the submersible from launching to retrieval. 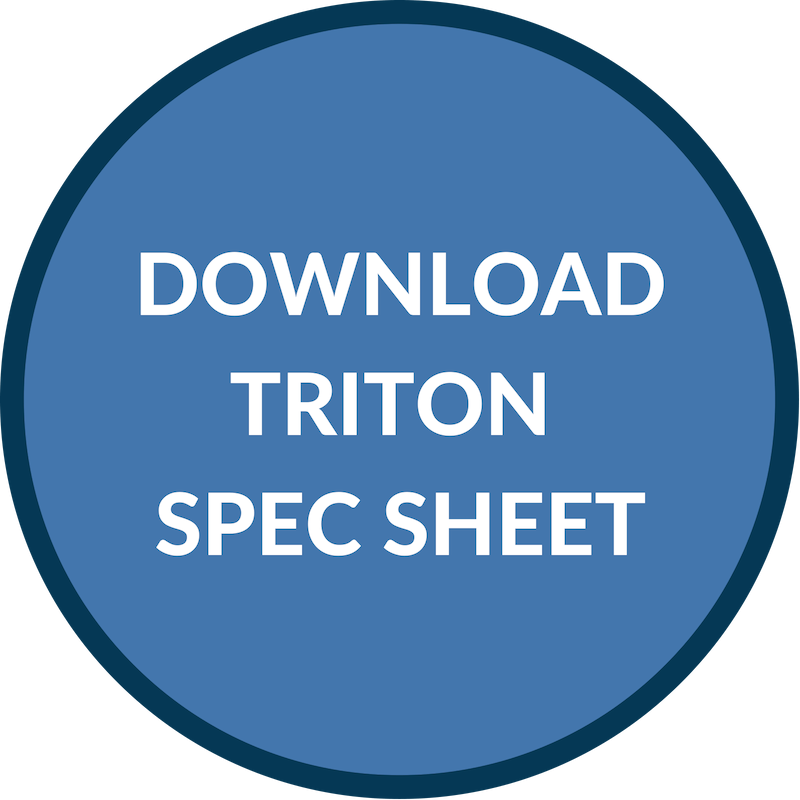 Global Sub Dive follows industry standard practices in accordance with Triton, ABS (American Bureau of Shipping), and HBOI (Harbor Branch Oceanographic Institution) guidelines with respect to submersible activity.